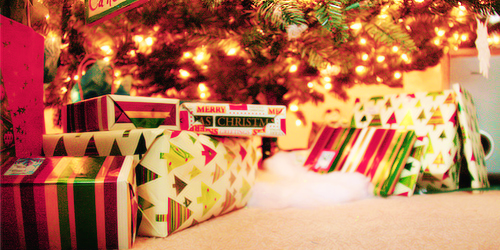 So, I love Christmas, it’s no secret. I love to get caught up in all the festive cheer and get really frustrated with people who are Bah Humbugs and do not join in with me. As soon as the shops start to display this year’s festive products I am on it and start planning what we are going to do this year, what I am going to buy, where we are going to eat... the list goes on and on.. Choosing our Christmas tree decoration colours – this has become an exciting part of the festive season. I take it upon myself to scope out the pretty decorations in the shops and choose which colour scheme we are going for. (Our local garden centre has colour corners.. I am a control freak and this really excites me!!) When I have chosen the colour scheme we buy one really special tree decoration in that colour. The idea is that we will have a huge collection of decorations that all mean something different to us. Opening our presents – We have made a rule that we open our presents from each other on Christmas eve, usually after we have been out for the evening. This is the kids in us I guess as well as allowing us to have our own time opening our presents and appreciating them before the madness of the family. Christmas Beer – This is one of my favourite traditions! Every Christmas morning we head to the local pub for a Christmas drink. All the locals are there and its heaving. The place has a really Christmassy feel to it and I always try and have a Christmassy drink too! I hope you enjoyed reading my Christmas traditions, I am really excited to keep this list growing and one day, my family can talk of their traditions too. I’d love to hear about yours too! I absolutely love Christmas! :) Such a nice post! Don't really have any traditions, but me and Dad always make a point of watching the Royle Family Christmas special when its on...hilarious! 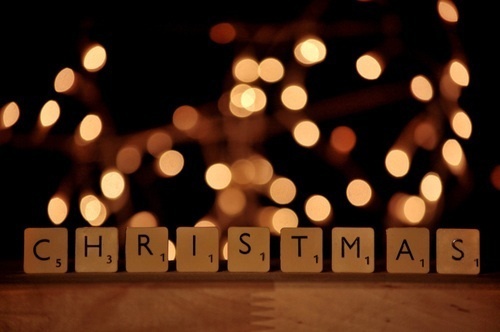 This blog post has got me even more excited for Christmas, eeek! I love the second picture down - it gives me that 'warm fuzzy feeling' inside haha! It's definitely the best time of the year!! 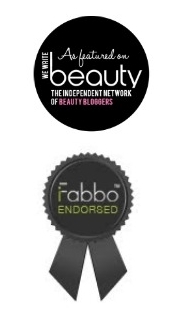 :) Love your blog, i'm a new follower! Hey There, Thank you for stopping by! 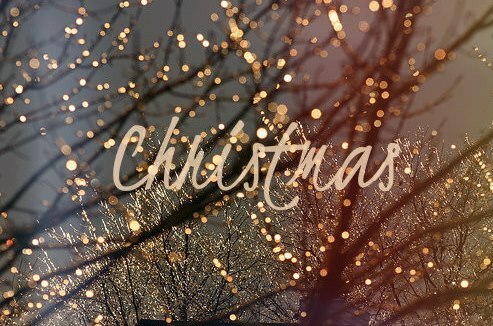 i am so glad that you like my blog :-) and that I made you feel all Christmassy! I love little family traditions like that, we also always watch Gavin and Stacey the Christmas special which makes me feel super christmassy! Those photos are amazing, they make me feel so christmassy, so im so disappointed christmas is over haha, glad you had a brilliant day! 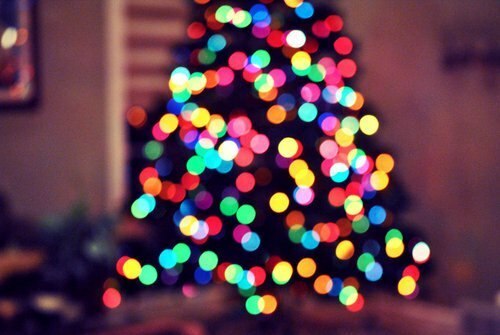 This is beautiful, I love Christmas. 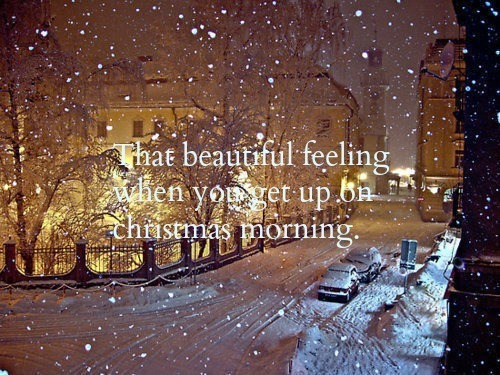 That second picture with the snow and the quote about waking up on Christmas morning is too beautiful - makes me miss home so much! I moved to South Africa from Cheshire and Christmas really is never the same. Tanning on Christmas day? Its just wrong!